These last weeks we are seeing how several games arrive on mobile platforms through the famous E3 event. 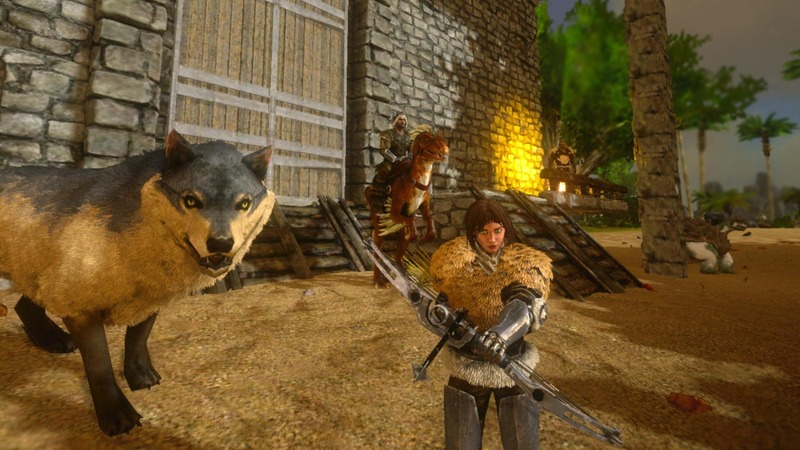 One of the most outstanding was precisely the ARK, a well-known survival game that has delighted most PC players. About a week ago we announced it and today it finally becomes official: the ARK: Survival Evolved is now available for free in the Android Play Store. The best of all is that virtually all smartphones can run this game, as it does not require a great graphic processing, although we must have a RAM of at least 3 GB . Of course, we will have to have an Android version equal to or higher than Android Nougat 7.0 . Otherwise, we can not download the game on our smartphone or tablet. Its here, its arrived. Finally we can have one of the most acclaimed games by computer users. ARK is now available to download for free in most countries and territories of the world. 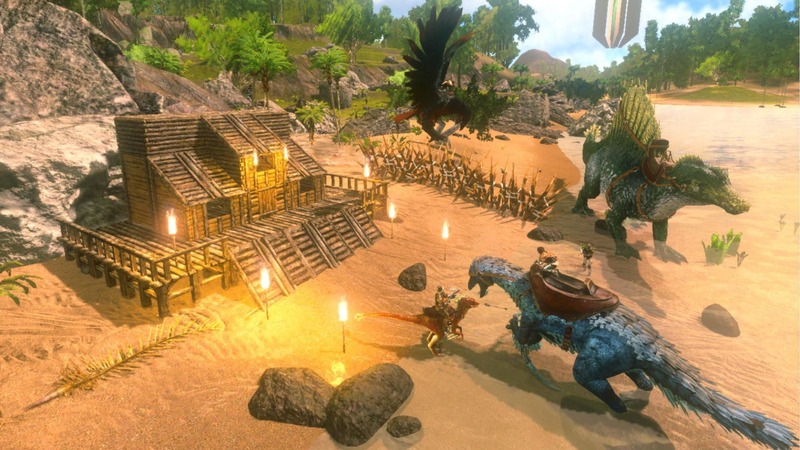 As we mentioned at the beginning of the article, ARK: Survival Evolved is about a RPG survival game based on the Age of the Dinosaurs in which we will have to survive all kinds of adversities, as well as collecting resources to progress in the game. Of course, we can interact with the dinosaurs, which in this case there will be more than 80 new species. In addition, a game mode Battle Royale has been included in which we will have to face each other nothing more and nothing less than 50 players to survive as long as possible, quite similar to what we can find in PUBG and Fortnite. If you want to download the game, you just have to click on the link just below the article. In the case that you appear as not available, you will have to change the country of residence or download the APK through an external server.